Success so sweet you can taste it. That’s what every dental practice hopes for. Establishing a practice full of loyal patients who also refer their friends and family to you not only improves your bottom line, but it gives you more time to actually enjoy your success — as you won’t have to spend your time haphazardly chasing after every lead you can think of. 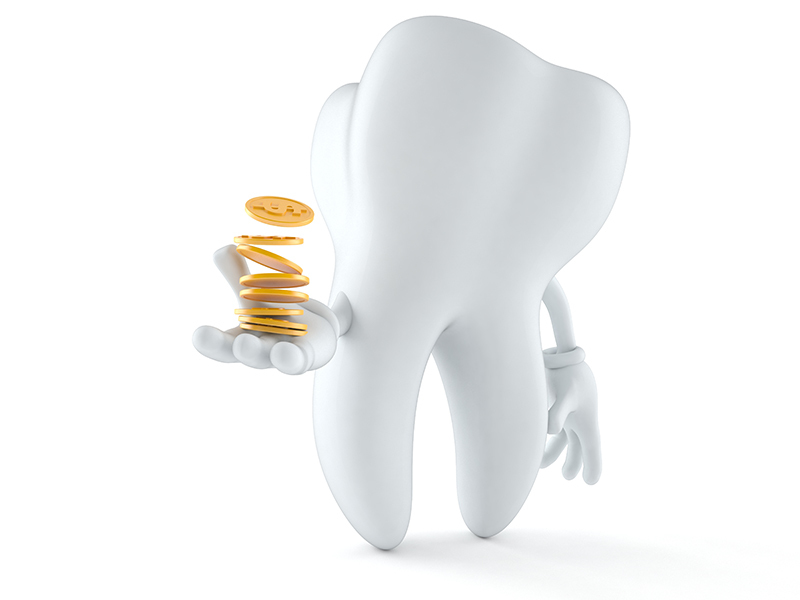 When you take the time to implement a strategic dental practice marketing approach, you can gain a steady stream of patients, allowing you to enjoy the fruits of your labors. You know this is crucial to the success of your practice. But do you know how to do it? Start with a professional and clear website. A key element of your website should be an inclusion of your location on Google Maps. Google Maps is controlled by a profile on the Google My Business platform. It is important that you create this profile and verify your business with Google. Feature this prominently, and encourage your patients to review you on Google to help your practice show up on local search results in Google. The Google My Business and Google Maps features drive a great amount of local traffic to your website and to your practice. Don’t underestimate the power of your social media presence to increase the reach of your dental practice. Update regularly, interact with your followers, and utilize the reach of Facebook ads. It has now become a necessity to use social media in marketing your dental practice. When you’ve covered those bases, branch out to writing consistently on your site blog and/or creating videos. Fear of the dentist keeps millions of people away from the industry. People don’t want to just pick a dentist out of a hat; they want to know that their dental fears will not materialize in your chair. Ask your patients for reviews and testimonials about the good experiences they have in your care. The best time to ask for the testimonial is immediately following a good experience. Two or three sentences are enough. If your practice management software has an email tool, you can email your recent patient, thank them for the visit, and request that they share their experience in the form of a review or testimonial! Online reviews of a dental practice now have a huge impact on a potential patient’s decision process. Use the testimonials on your website, in direct mail advertising, as updates on your Facebook page, and more. In addition, encourage your patients to rate their experiences on Yelp and Google. People are letting you put your hands in their mouths — they need to feel you’re a trustworthy person. When you’re active in the community by sponsoring sports teams or participating in health care causes or campaigns, you’ll establish familiarity and trust among your local residents. And when they’re thinking of switching dentists, or if they’ve just moved to the area, you’ll be top of mind. Being active in your community is essential in building the brand of your dental practice. With 130 million Americans paying for dental care out of pocket, take advantage of websites, like Health in Reach, that connect you to this demographic. You’ll reduce overhead when you work with these patients by avoiding the cost of working with insurance companies. And interacting with this demographic gives you one more platform on which to advertise your services. Direct mail marketing has not gone the way of the dinosaur. In fact, one study showed that more than 50 percent of consumers find print marketing is the most trustworthy type of marketing, and 40 percent of consumers will try a new business after they receive direct mail. It’s no wonder dentist after dentist continues to see huge results from professional direct mail marketing through services like DentalMarketing.net. Dental practice marketing can seem overwhelming, especially when you have more channels available to you than ever before. Consider your demographic and make marketing decisions that will appeal most strongly to those you’re hoping to reach.